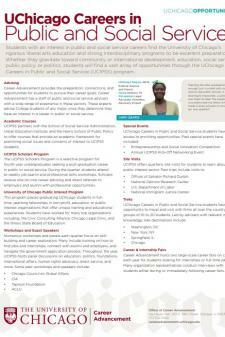 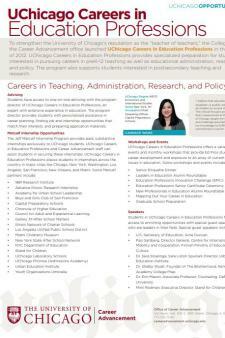 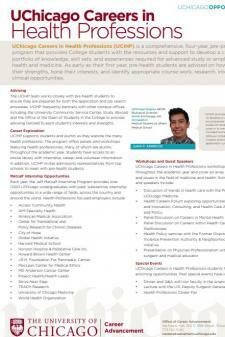 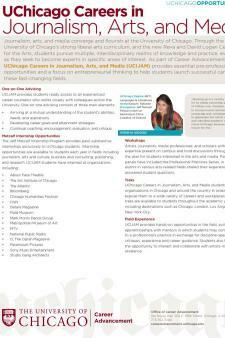 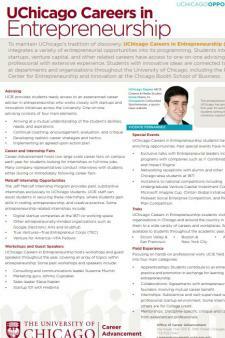 Click on any of the PDFs below to download the Career Advancement suite of brochures. 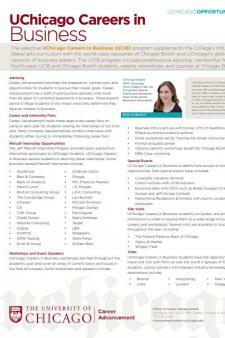 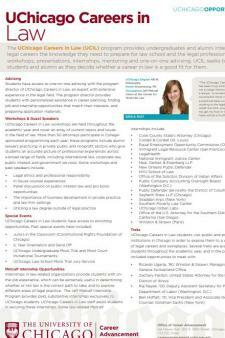 Please feel free to review these programs, and continue to explore our website for more information about the office and opportunities for UChicago students in a wide range of fields. 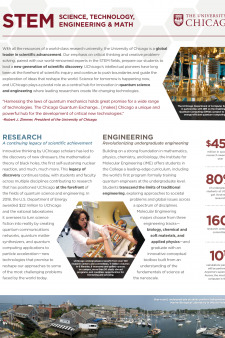 Firefox users: If you experience any troubles viewing the brochures, please right click on the image, choose "Save Link As...", and download the .pdf to your preferred location.